Look, I'm not saying that anyone hit Dev Patel over the head with a spade shovel. 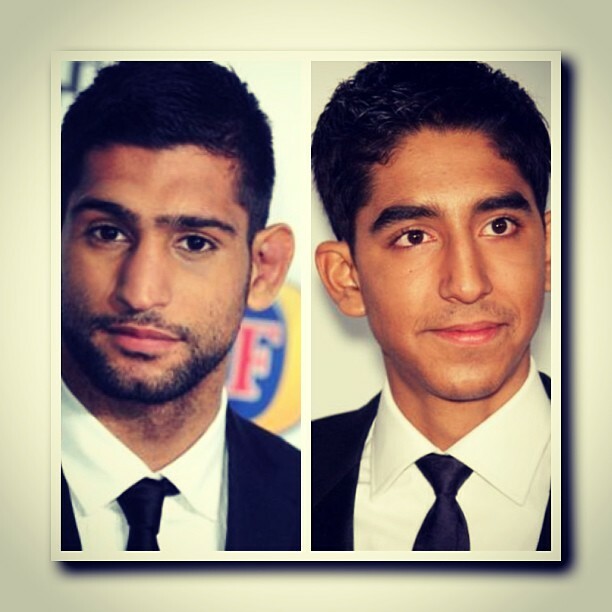 I'm just saying that if u hit Amir Khan over the head with a spade shovel, he'd look like Dev Patel. That's different.